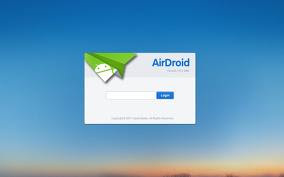 With AirDroid you don't need the USB cable to do the odd jobs and therefore do it even if you phone is not around. Which means you can send and receive SMS lying on your bed through your laptop. You can also remotely lock your Android if it lost, locate it using Google Maps and if you can't recover it, wipe your data completely. Nice app Vijay bro... It will make the phone more cooler..